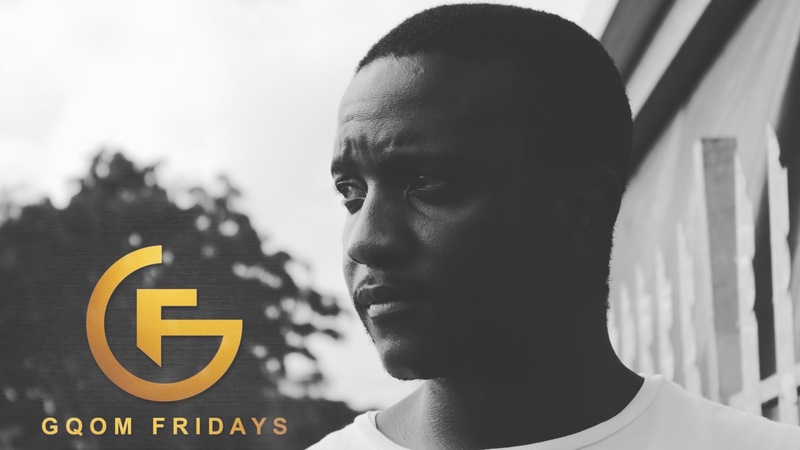 #GqomFridays, with DJ Ben Myster of Durban Gqom Concepts, which will showcase the Gqom culture that has been making waves in the underground dance scene, initially in South Africa, now around the world. We will be playing mixes and interviewing the Gqom producers who are now taking over the scene. Sit back, relax and let the #Gqom take over.